Get creative with Cuisinemaster! The CS90C530K Cuisinemaster electric range cooker will look great in your kitchen with its striking, contemporary design. The 5 zone ceramic hob, with central dual zone for larger pans, gives you rapid heat up times. It's also really easy to wipe clean when you’re finished. 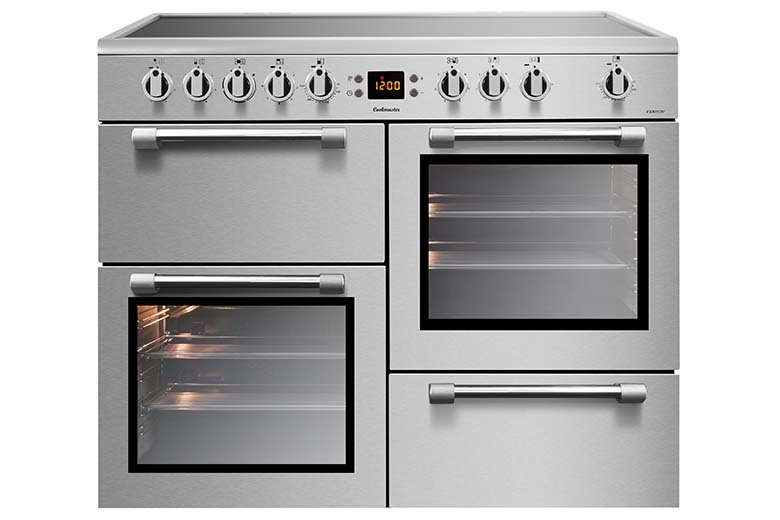 The 58 litre main oven offers fanned heat for more even and fast cooking at lower temperatures. 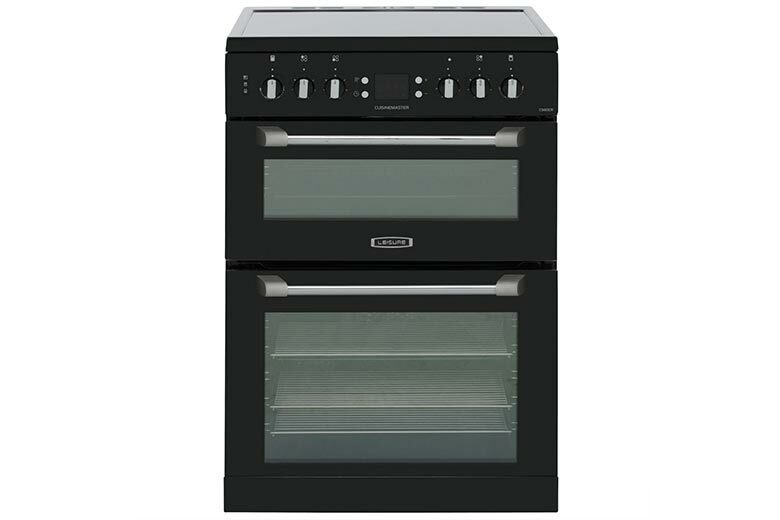 The 66 litre tall oven will come in handy if you need the extra space for cooking a Sunday roast for the family. There’s a dedicated grill that comes with a grill pan and handle for added convenience. Not only can you always keep an eye on your cooking thanks to the large windows, but the glass can be removed for cleaning. In fact, you don’t need to worry too much about cleaning at all as the main oven has catalytic liners to prevent food from burning on.